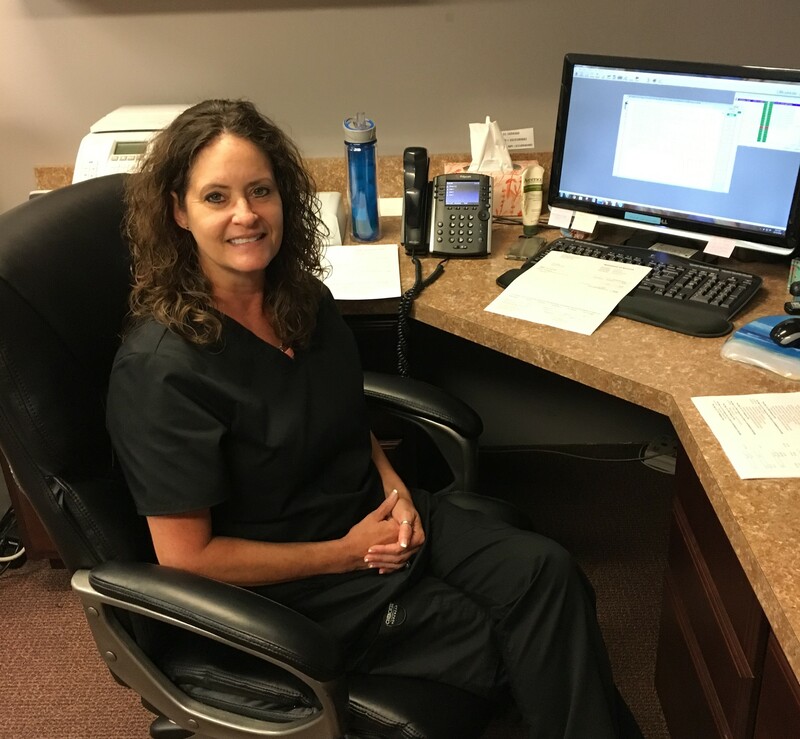 Our staff will try to accommodate your busy schedule by finding appointments that suit your needs. We will help you understand your insurance coverage. 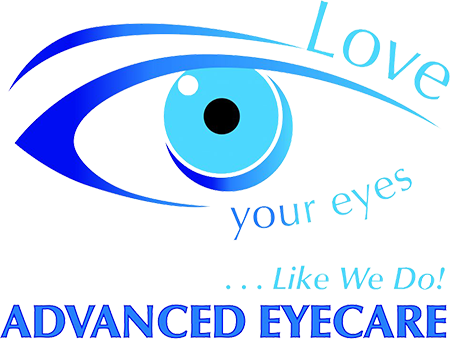 If financial arrangements are necessary, we will be happy to help develop a plan to make your vision care treatment possible. Thank you for visiting Advanced Eye Care Associates. We look forward to meeting you! Crystal is our Office Manager and one of our Opticians. 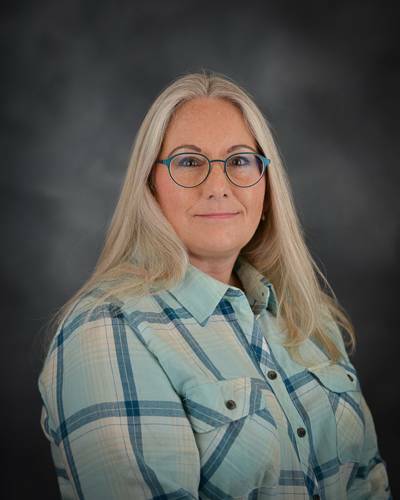 She can assist you with any insurance or billing questions you may have. You also can see Crystal working in The Eyewear Gallery helping you select your new glasses or sunglasses. In her spare time Crystal enjoys traveling and being with her family. Bethany works as a eyewear specialist in the eyewear gallery. She enjoys helping people look good and feel good about their eyewear choices. When not at work, she enjoys spending time with family and friends, shopping and going to movies. 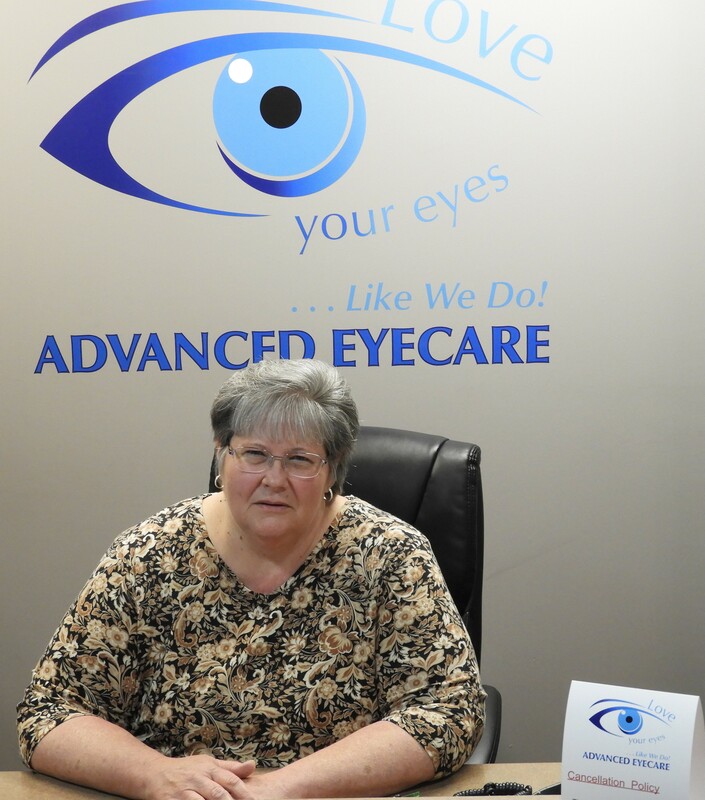 You will begin your office experience at Advanced Eyecare Associates with Cathy, our Patient Coordinator. Her strong background in customer service and love for helping others is sure to make your visit an exceptional one. 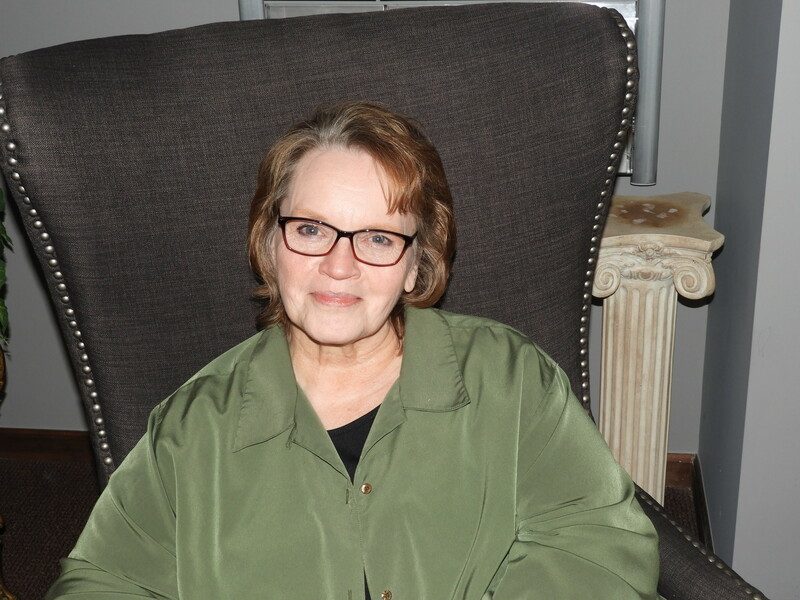 Cathy loves traveling, playing cards with her husband and friends. She also enjoys spending time with her pet cat (Juno). 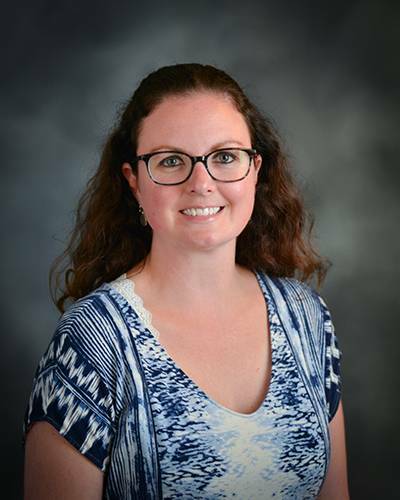 Penny joined our staff in January of 2018. She is our Billing Specialist in charge of the account receivables and insurance claims. 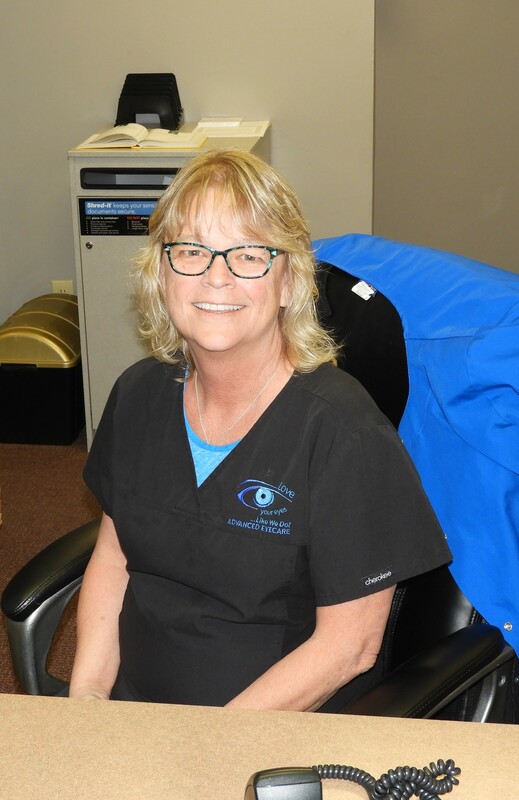 She is usually the last person you will see checking out, reminding the patients of their very important yearly eye health exam, and also asking you to give our office a Google review of your experience in our office. Penny is married with 2 sons and 5 wonderful grandchildren. She enjoys week-and adventures with the family. Rose is our Insurance Specialist. She works mostly behind the scenes making sure your insurance is properly billed and paid. She has worked in the Insurance industry for many years and is truly a specialist in this field in getting claims to be properly paid. 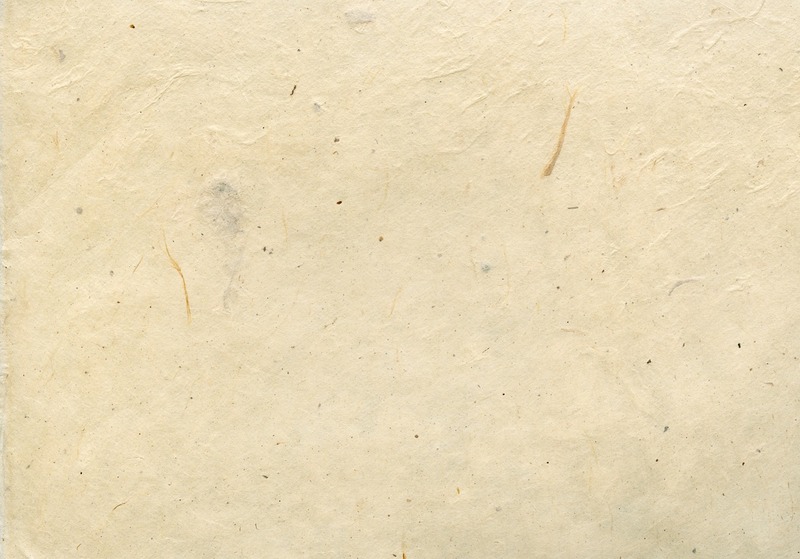 Rose is married to the man of her dreams who is also a pastor at a local church. 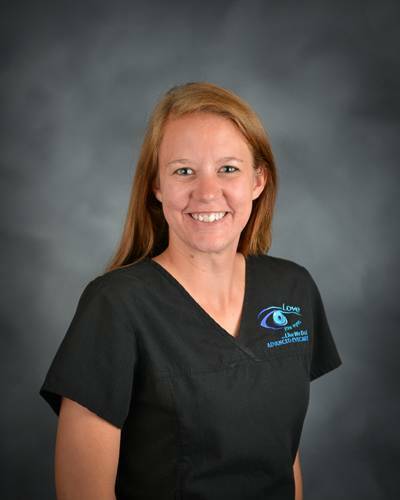 Jessie is our newest member of Advanced Eyecare. She is the one with the smiling face as she answers the phone to make your appointments. Jessie is in charge of our Recall System, making sure you are properly notified and confirmed for next appointment. Jessie loves spending time with her husband, family and friends being outdoors and spoiling her cat Presley.